The latest images sent in recently show some very unique sky phenomena seen in the skies around the world. 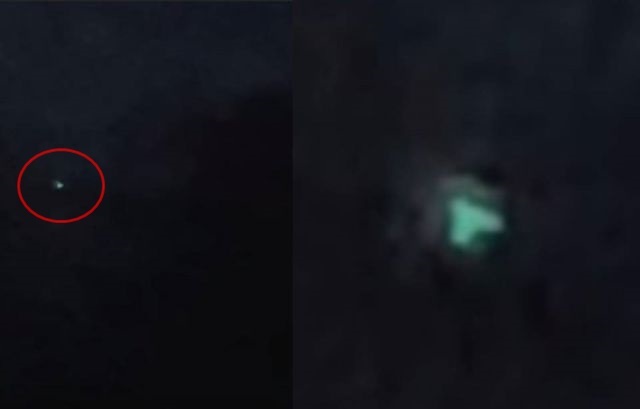 One photographer captured a very strange glowing greenish object in the sky above Ottawa that looks like a TR3B craft but as far as we know, a TR3B craft does not emit such a green glow, so the object could be a UFO too. Beside the UFO, the footage show images of unusual ring cloud formations and bizarre colored clouds which indicate the presence of toxins in the atmosphere.